Congress is planning to use the Congressional Review Act to eliminate the new rule set forth by the CFPB. The goal is the removal of mandatory arbitration clauses in bank contracts and make it easier for consumers to take these entities to court. Earlier this summer, the Consumer Financial Protection Bureau (CFPB) initiated a rule that would block the use of mandatory arbitration as a means to settle disputes between financial institutions and consumers. Such contractual clauses are common in the financial industry. 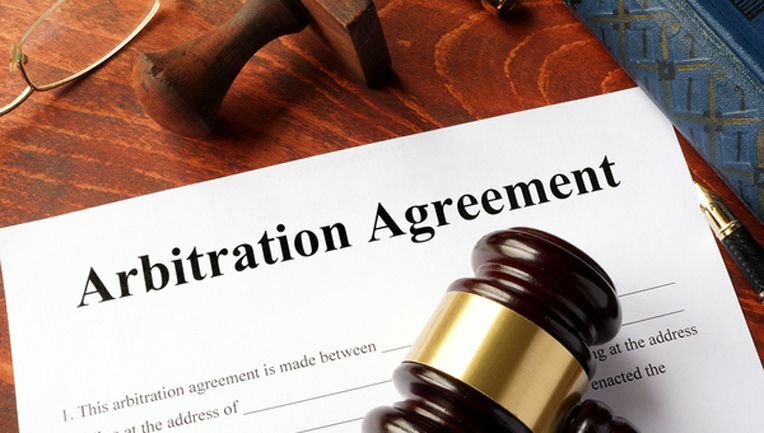 Approximately three-quarters of financial institutions - which include banks, payday lenders, student lenders, credit card companies, debt collectors, and credit reporting firms - have these mandatory arbitration agreements in their fine print. The new rule won't go into effect right away. Instead, it will only be applicable to contracts signed after March 2018. The CFPB was authorized by the Dodd–Frank and Consumer Protection Act and passed in 2010 in response to the financial debacle of 2008. The agency is responsible for protecting the American consumer in the financial industry. Critics of the new CFPB rule - particularly the Republican Senate - believe that it will actually do little to protect the average consumer from malpractices in the financial sector. Instead, they believe it will only fill the pockets of trial lawyers by opening the doors to many more days in court. In an effort to ban the CFPB's new rule, Congress is using the Congressional Review Act to get rid of the rule, as it has done so for several other rules this year. Congress has already communicated their concerns about the rule and the need to find other alternatives to stamp out arbitration. It has also expressed criticism of the CFPB for not addressing these concerns as of yet. Mandatory arbitration clauses in contracts of financial institutions may be in violation of the law according to critics. On the other side of the coin, proponents of the new regulation, including Democrats and consumer advocate groups, believe that such a rule will help the American consumer by holding financial institutions accountable. Such a matter has sparked somewhat of a competition about who should have the final say in matters such as these. According to Congress, it is the federal government - not entities like the CFPB - who should have control in affairs of the law. 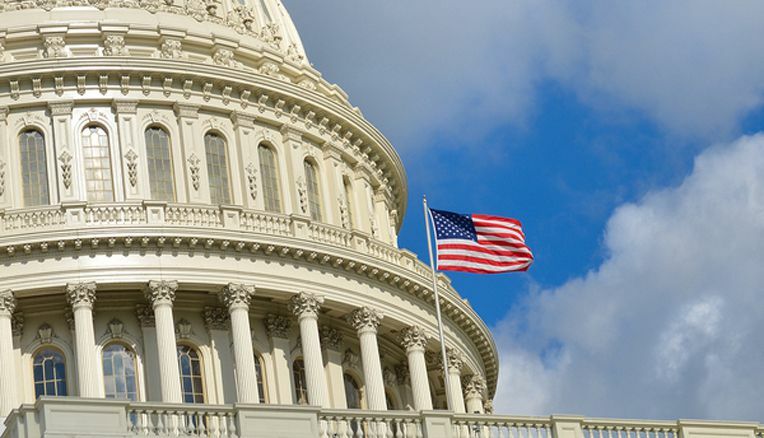 The Senate plans to take advantage of the Congressional Review Act, whereby a simple majority from both sides of Congress would effectively repeal any rulemaking from executive branches within 60 days of its announcement. Considering the present conflicts in Congress regarding the passing of the federal budget and Obamacare, there's no promise that the bill will pass. There are many hurdles that the Senate must overcome, including responding to the President’s call to unravel Obamacare. Attorney General Josh Shapiro is taking action to protect Pennsylvania's residents from financial scams. With Congress considering using its power under the Congressional Review Act to counter the CFPB, others are taking matters into their own hands. 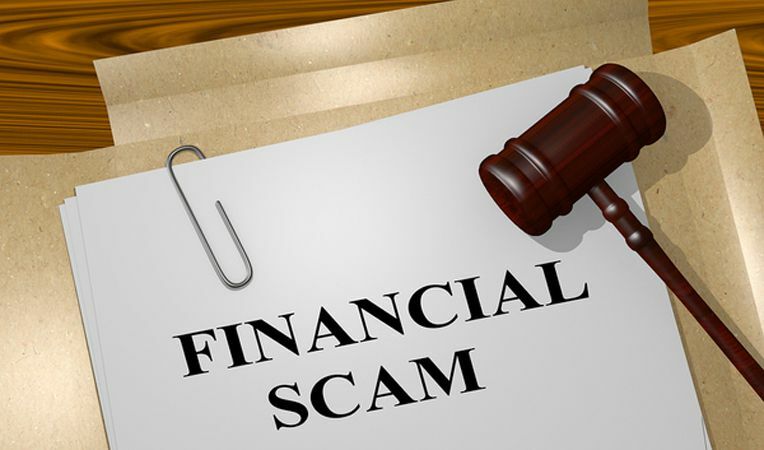 To help ensure Pennsylvania's residents are protected against financial scams, Attorney General Josh Shapiro recently announced plans to establish a Consumer Financial Protection Unit. Nicholas Smyth, who helped developed the CFPB, will be appointed as Assistant Director. This is just another way in which the state's Attorney General is taking measures to protect the consumers of Pennsylvania. Recently, Attorney General Shapiro filed a lawsuit against Betsy DeVos, the U.S. Secretary of Education, after DeVos announced plans to roll back two rules directed at for-profit colleges. Shapiro also teamed up with other Attorneys General to convince the Federal Communications Commission to have illegal robocalls blocked. Many states have had their own consumer protection laws in place for a long time. Given the ambivalence in the federal government over the recent past, however, these states will now be more likely to review these laws and make any adjustments necessary to gain enforcement. The extended climate of change and uncertainty in the financial sector is forcing banks, lenders, and other financial institutions to make some serious decisions about their existing loan portfolios. Given the real potential for significant change in the industry, it's prudent for financial institutions to carefully evaluate their portfolios. Strategic changes can be made to increase profitability and maintain regulatory compliance while hedging against risk.